Date: Nov 13 2018, 5 p.m. - 9 p.m. Single Soldiers are invited to join the BOSS Bowling Party every Tuesday night at Pine Plains Bowling Center to bowl for free. Enjoy food, beverages, and some healthy competition among your fellow single Soldiers. The weekly event starts at 5 pm. 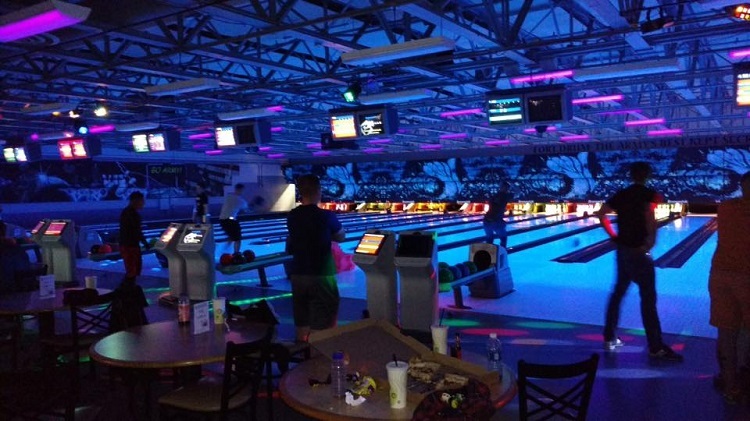 The bowling center is open to single Soldiers only on Tuesdays. All other patrons are welcome to visit during regular hours Wednesday through Saturday.